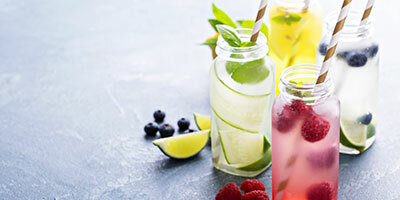 We all should be drinking water everyday so why not upgrade your H2O with a little fruit infusion? (a drink umbrella is optional). Or if you don't feel like chopping, you can get flavored water all ready to roll. 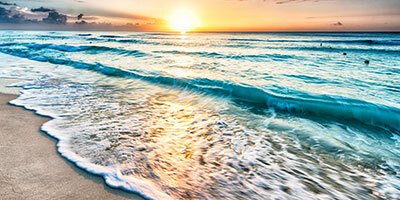 Bring the beach to your desk by changing your screensaver to a tropical image. If you need some inspiration, check out Unsplash for lots of great images. 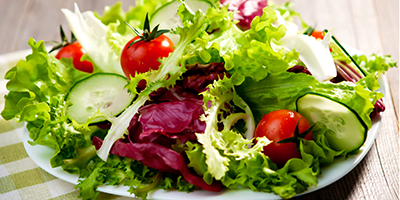 Lighten up lunch with salads and fruits…and make it a picnic. Get out and find a spot outdoors while on your lunch break. 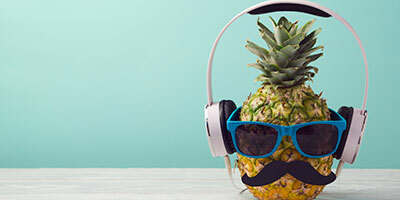 If you have music at work, put together your favorite summertime songs in a seasonal playlist. Need to update your playlist? Check out Billboard's list for the top summer songs for 2018. 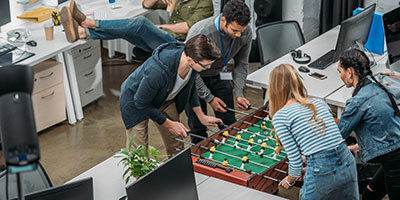 Play games or activities together during lunch breaks. Not only does it build a sense of camaraderie and teamwork, but it can also help you recharge for the rest of the day’s tasks. What do you do to break up your day?